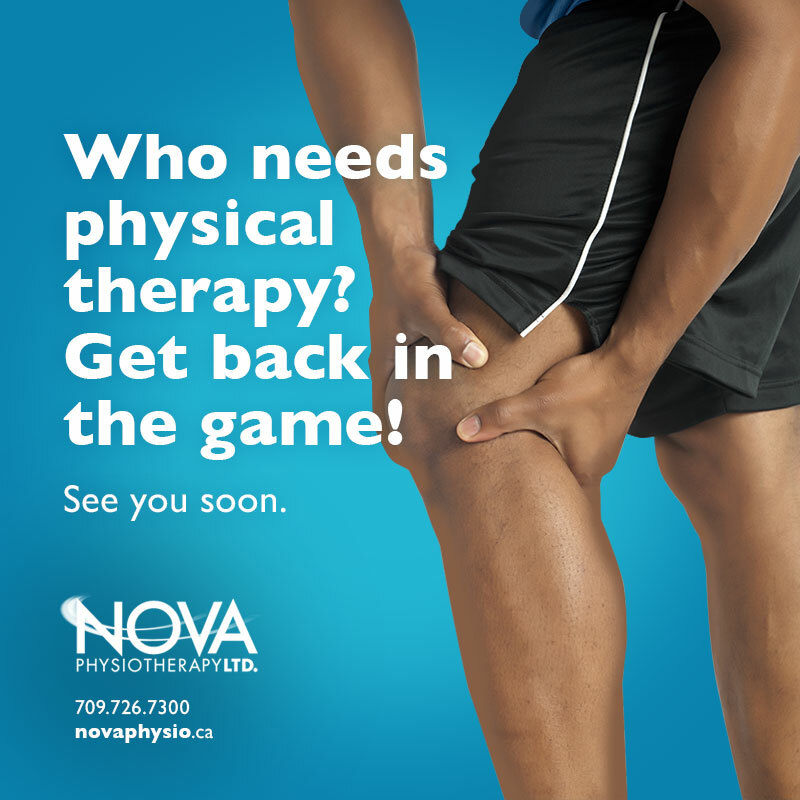 If your swing is struggling, or you’re experiencing pain post game, physiotherapist Corey Pritchett can help. 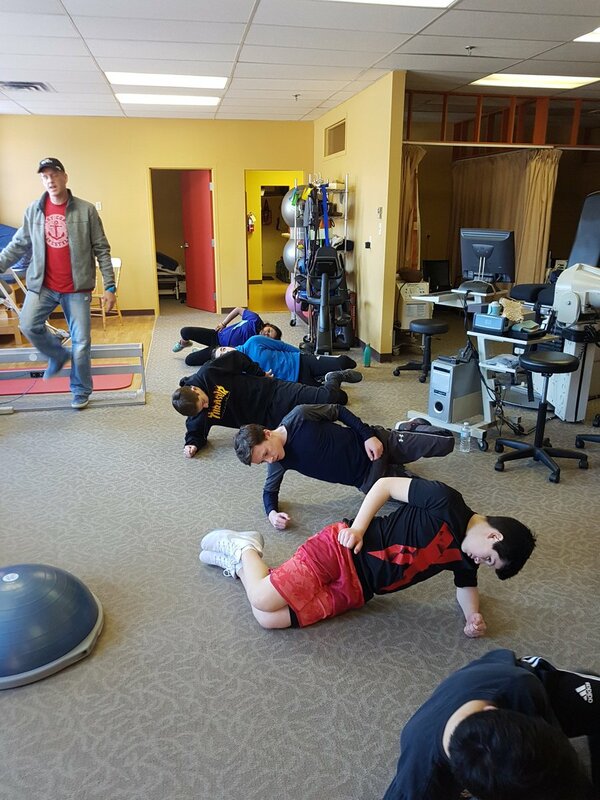 Our objective exam will include feet, knee, hip/spine position, shoulder, arm position, and grip. In addition, an evaluation of flexibility and strength. A videotaped analysis of the swing can be performed and a golf specific rehabilitation program can be implemented.